The Centers for Disease Control and Prevention have very specific instructions for removing a tick. 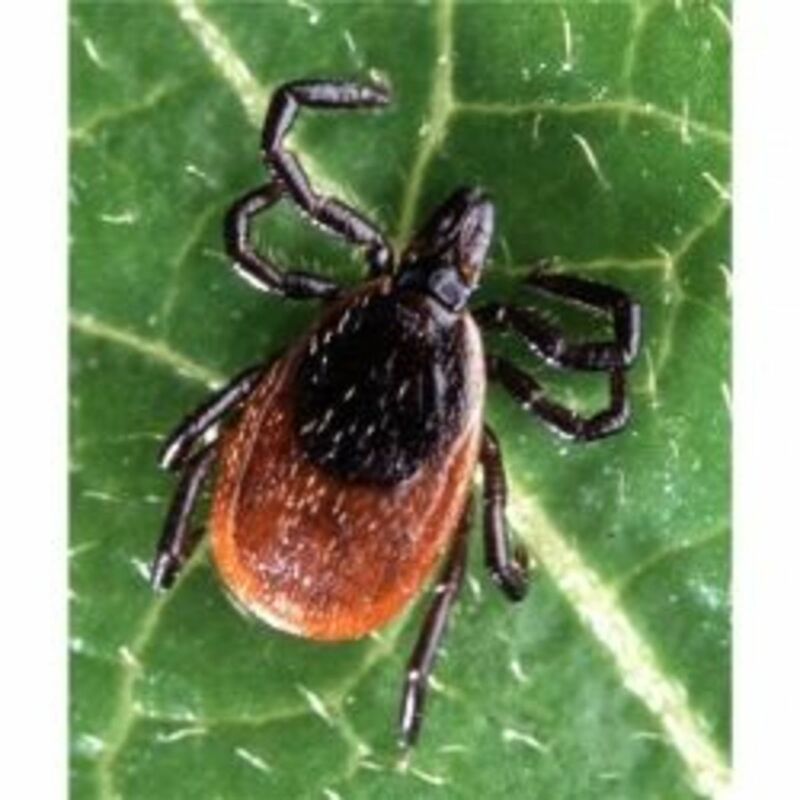 Follow the CDC's suggestions, and you have the best chance of removing an embedded tick without breaking off the head or piercing mouthparts, which could lead to infection. There's a lot of misinformation out there about how to remove a tick, and you'll have a more safe and secure summer outdoors if you follow a few simple instructions. All information in this lens comes from the CDC, the authorities on public health issues in the US. The next time you find a tick embedded in your skin, don't panic! In the first place, there's a good chance it's not the Lyme-disease-carrying deer tick. In the second place, if you stay calm and approach the situation with logic and patience, it will come out much better in the end. So relax and take these CDC-recommended steps to remove the tick. 1. Use fine-tipped tweezers. Slide one point under the tick's body (it's quite flat) and grasp the tick. You don't want to smash or crush the tick! 2. Pull upward and back with a steady hand. Do not yank or twist, since this can cause the mouthparts that are embedded in your skin to break off. If these parts stay in your skin, it can result in an infection unrelated to Lyme disease. With steady pressure, the tick should come out of your skin intact. 3. 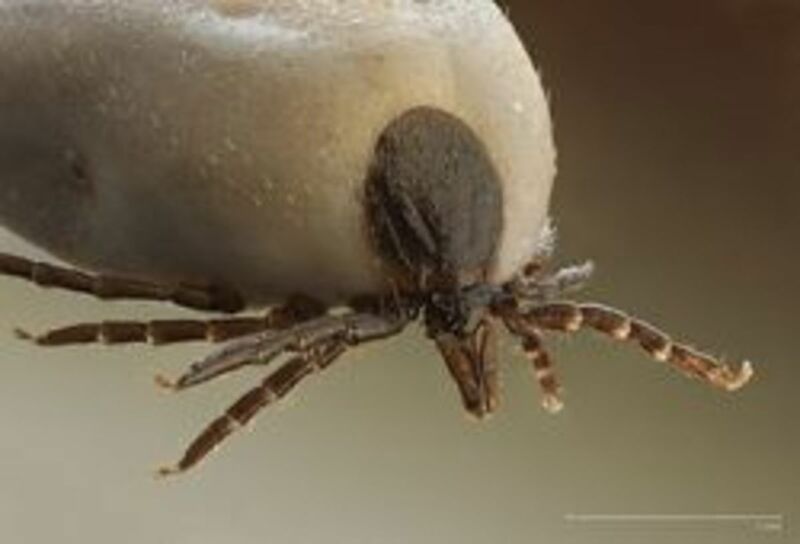 Dispose of the tick and WASH the entire bite area thoroughly with soap and water. 4. Monitor the bite spot for signs of further infection, including the characteristic "bulls-eye" inflammation pattern that may be an indicator of infection with Lyme disease. This little tool really works to get those nasty ticks out -- and it comes in a family pack for camping, trips, summer camp, school trips, etc. What If the Mouthparts Stay in My Skin? 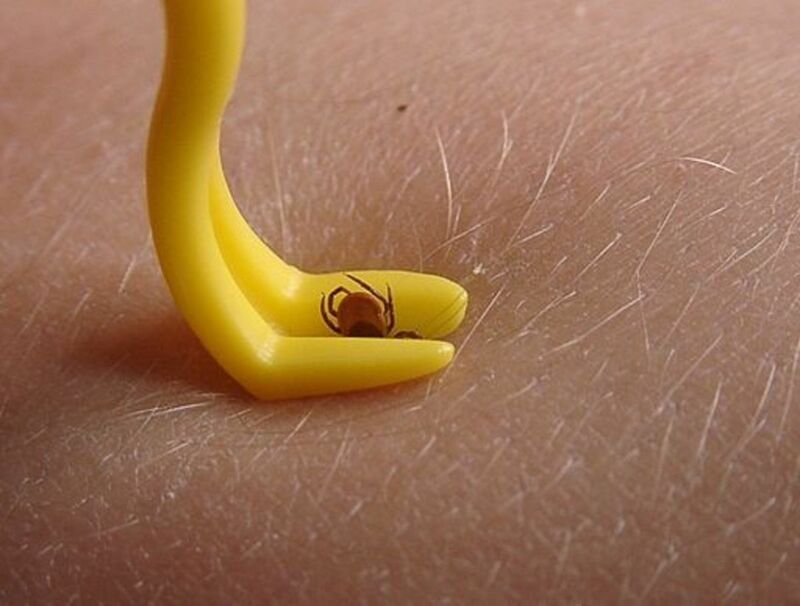 If you accidentally break the tick off in your skin, DON'T PANIC. The chances for infection are relatively low, and your body's natural defenses will swarm the foreign body, neutralize it, and eventually reject it. In the meantime, the CDC recommends that you keep the area clean and covered, and to check it for signs of infection and, if it makes you feel better, check in with your doctor for advice. I'm an avocational naturalist who spends a lot of time in wild places, cataloguing insect species. Much of this work involves walking through tall grass and forest, and I don't really stick to the trails. As a result, I often pick up ticks on my skin. There are many more species of ticks than most people are aware of, and only a few are worth worrying about. However the diseases that the bad ones carry are extremely nasty, ranging from Rocky Mountain spotted fever to tick-borne encephalitis, which can kill you. The best defense is awareness, vigilence, and the right technique/tools to get those little suckers off of you. 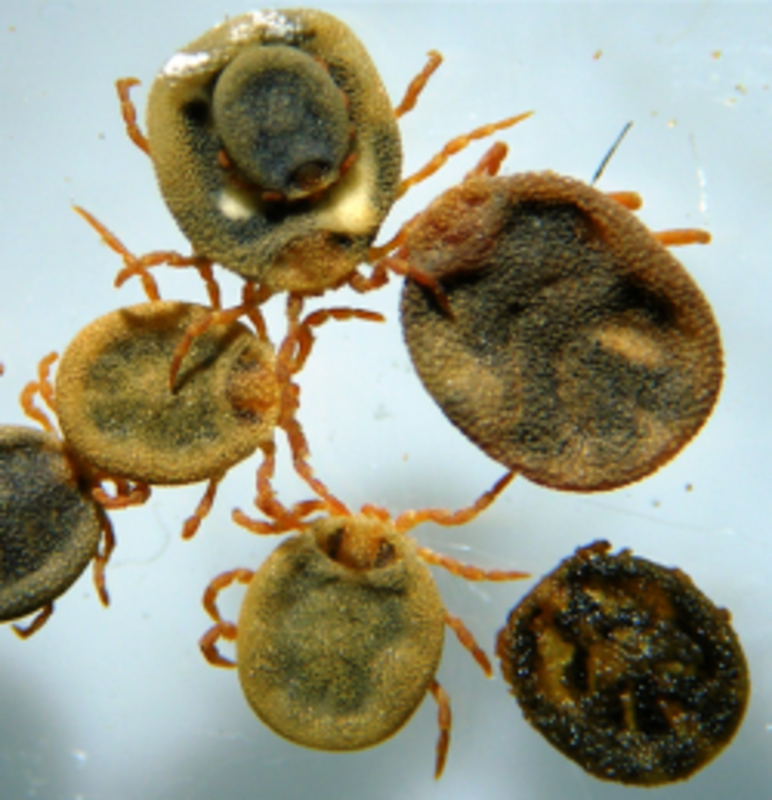 Most ticks can be found and gotten rid of before they actually bite you. Ticks tend to wander around on your skin for several hours, and sometimes a couple of days, before they settle in to draw blood. 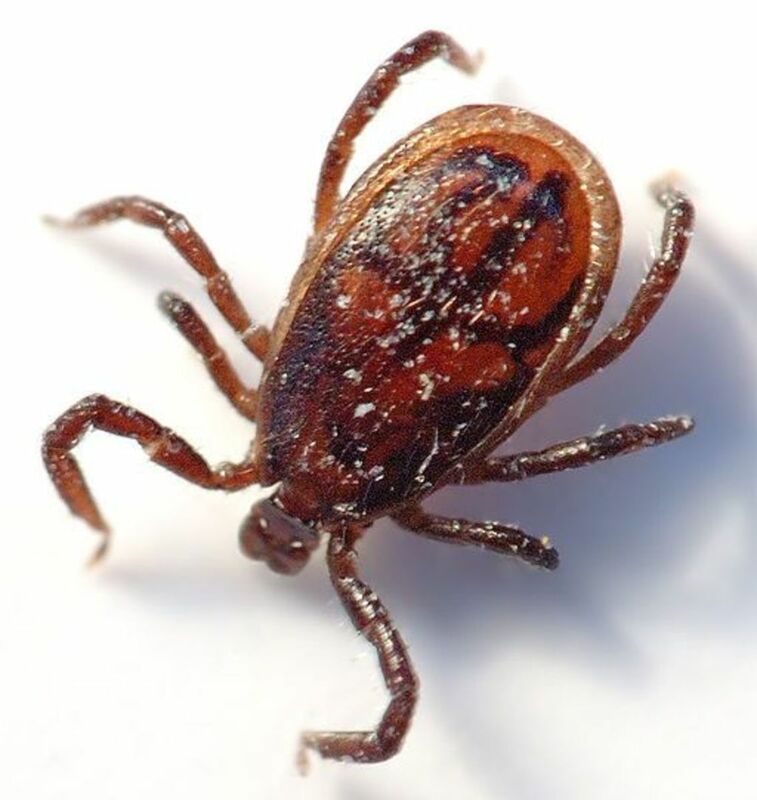 Search yourself for ticks after you've been outside, and if you find one you have a good chance of catching it before it sinks its nasty, serrated mouth parts into your flesh. But if it has already dug in, you need to be smart about digging it out. 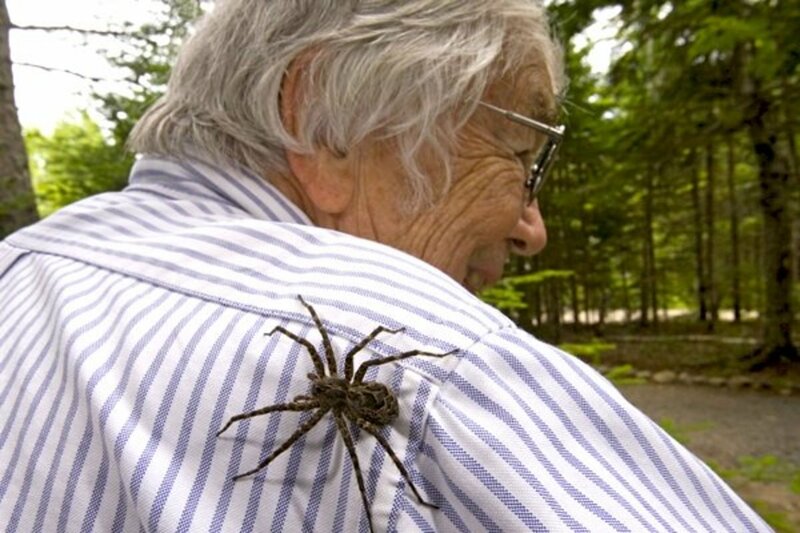 When I was a kid, my mom would routinely remove ticks from my skin with a just-extinguished match. She would light the match, hold me still, blow it out, and just touch it to the body of the tick. 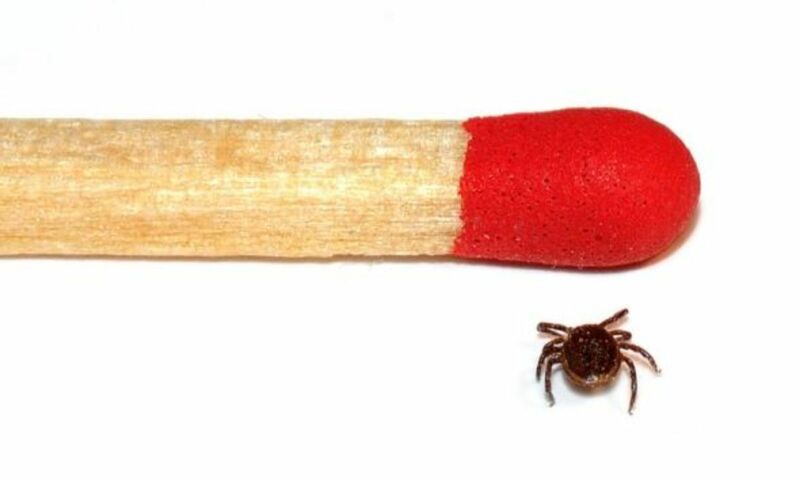 While this is a good way to kill a tick and a great was to scare the hell out of your kid, there's plenty of evidence to suggest that removing a tick with a match is a bad idea. For one thing, the mouthparts stay embedded in the skin, which leaves you open to infection. Second, it's possible that the sudden heat could cause the tick swell, forcing more bad stuff into the wound. All things considered, a match is not your best bet. According to the CDC, common folk remedies that have been used to remove a tick for generations could actually hurt more than help. "Painting" the tick with nail polish, or covering it with Vasoline, might eventually cause the tick to give up and die, but it will be alive and sucking for hours or days before that happens. The goal is to get the tick out as fast as possible, not slowly persuade it to leave. Another method, which involves using a hot match to kill the tick, still leaves you with the mouthparts in your skin. You'll still need to pull it out with tweezers, and if you've cooked it, the tick may fall apart more easily. What methods have you used to remove a tick? The best tick preventive plan any pet owner can practice is to regular inspect your pet's body.All pest repellents (both chemical and natural) are only deterrents and your pet will still get bugged by bugs on occasion. 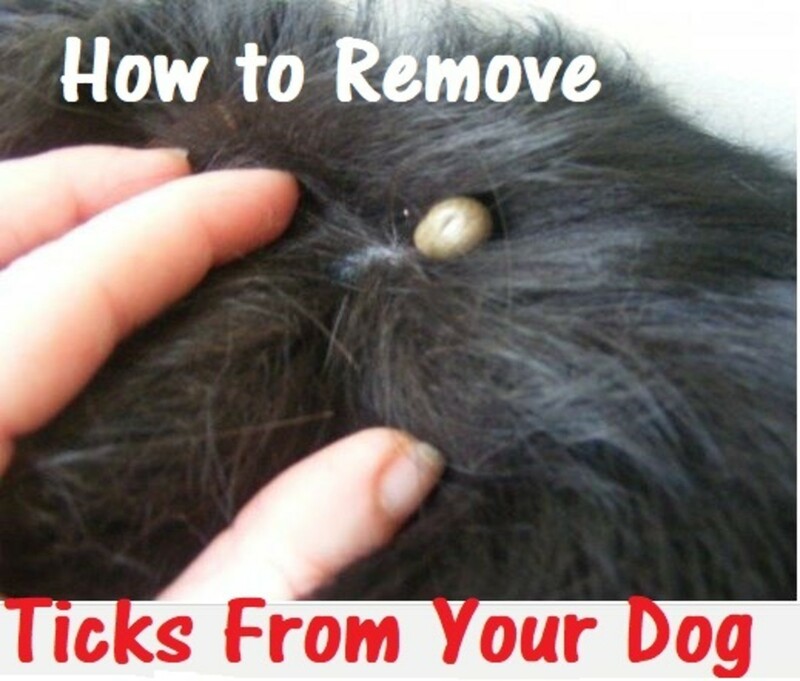 Certainly, keeping your pet clean with frequent baths and brushing is part of a regular examination program.Removing most of the pests you occasionally find on your dog or cat is not a big issue except for one...ticks. Do you live in deer tick country? 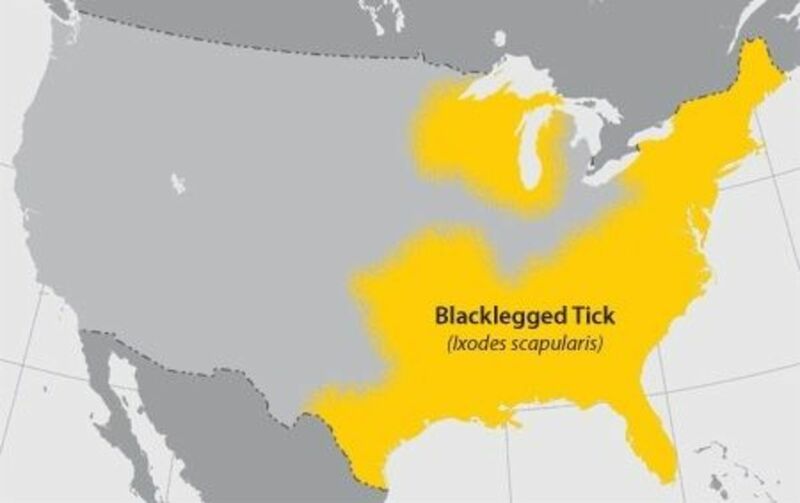 This map shows where the deer tick, also known as the "black-legged tick," occurs in the US. Here's a nice photo of the Tick Twister with a tick in its grip. 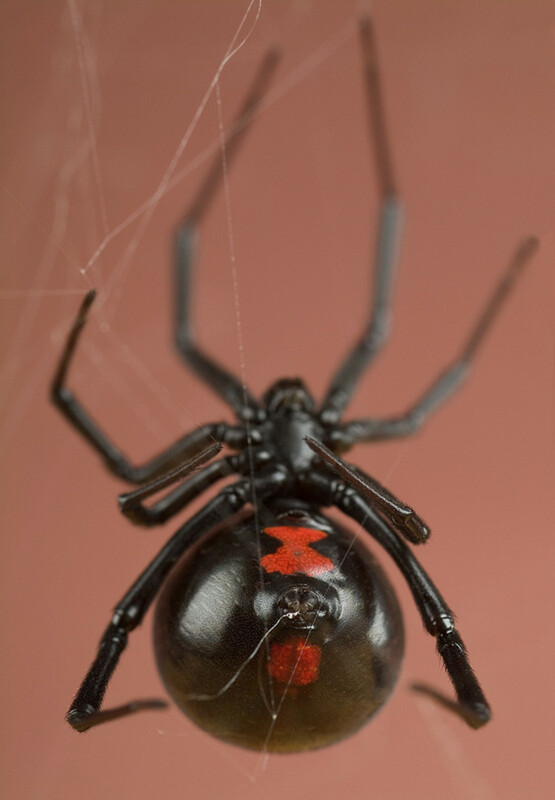 Deadly Spiders: Poisonous or Venomous?